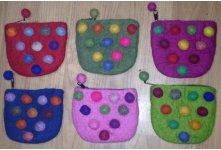 So well made and soft under your feet, hoovers well and just looks great. 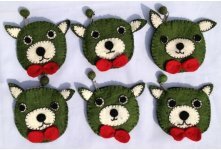 Would buy again, great communication from seller and quick shipping!! 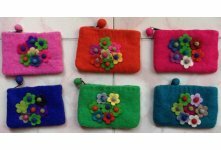 We wholesale environment friendly felt flower purse cotton lining Zipper closer inside. 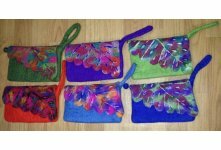 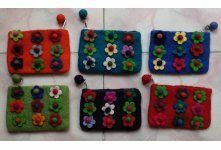 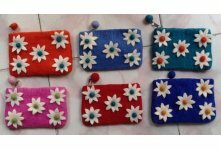 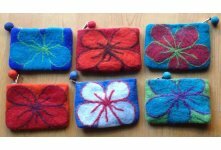 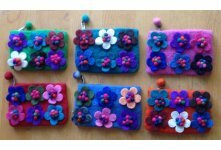 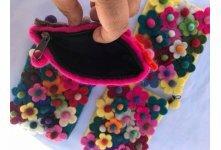 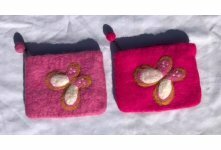 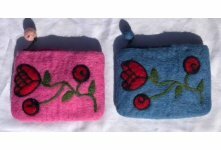 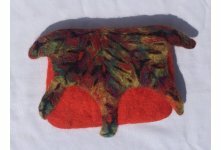 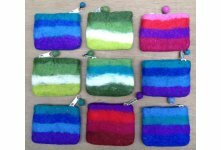 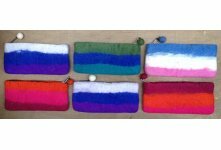 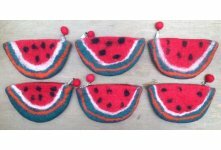 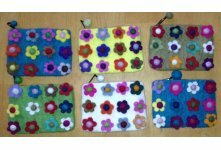 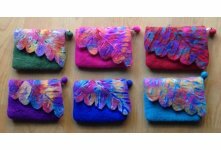 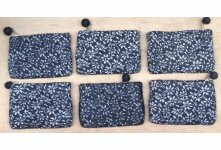 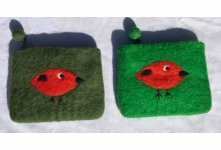 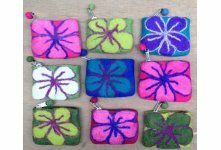 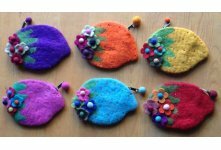 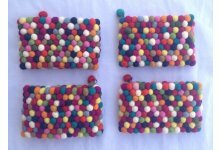 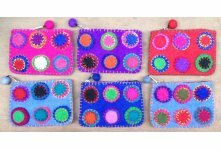 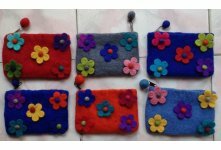 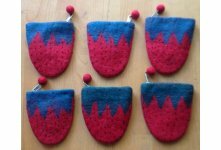 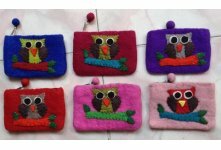 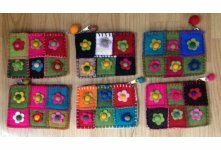 We wholesale These small nine flower coin purses are available in your own colors and size,Handmade in Nepal. 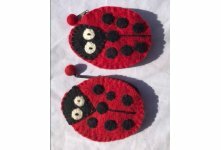 Made from New Zealand sheep wool. 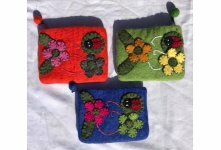 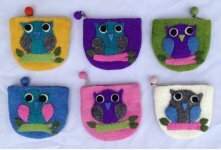 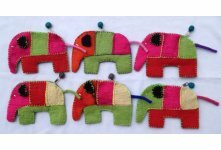 our highly trained felt craftswomen are ready to make your ideas come true.